You landed at the best photo booth hire service in Melbourne. 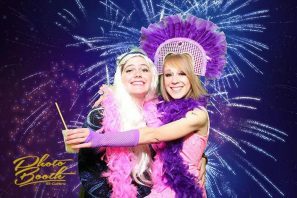 Our photo booth hire is second to none and we do have rich experience in providing different kinds of photo booth hire services for many events including wedding, corporate, birthdays, Christmas and so on. 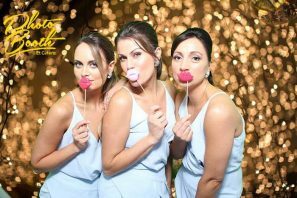 Our clients are guaranteed a satisfaction with our photo booth hire and that is why we respond to you 24/7. 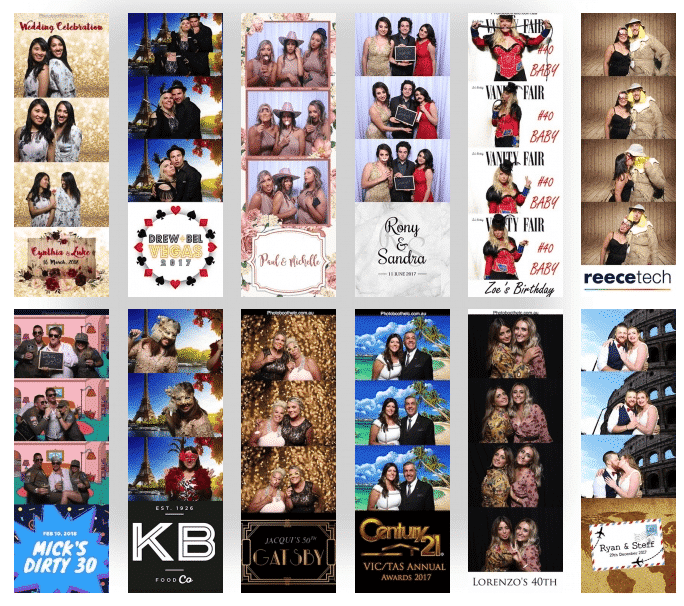 We have all types of photo booth hire services: enclosed photo booth hire, open booth hire, GIF booth, instagram printer or try our 3-in-1 booth where you get everything in Melbourne. 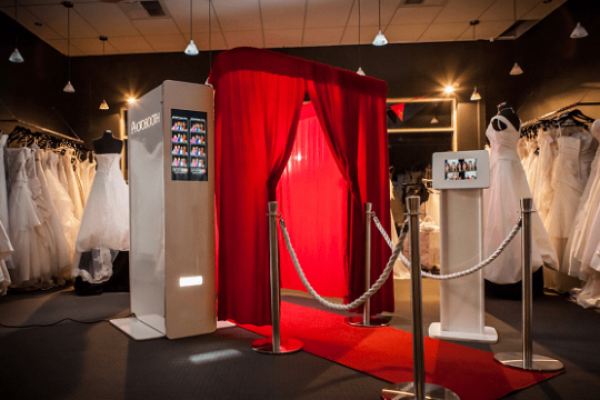 Enclosed photo booths hire Melbourne will accommodate your guests to take photos conveniently without being seen by other people. It is a reflection of the popular classic boxed booth except it has an elegant touch to be in your events. You will have the premium style red carpet entrance, bollards, your own choice of a curtain and the green screen technology. This is our most popular option for birthday, wedding and personal events, and can fit up to 15 people. 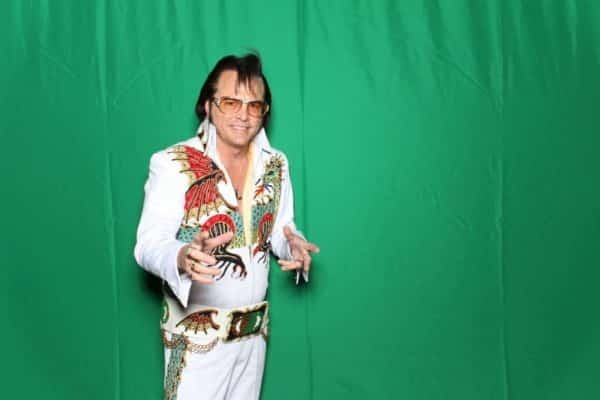 Open photo booths hire in Melbourne has no enclosure involved. 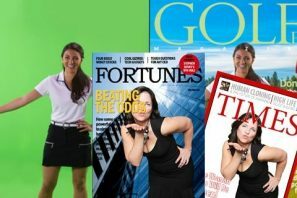 Use your event decoration as backdrop or we could even do green screen for you. create a funnier, crazier, and more memorable experience by bringing as large group of friends, family or colleagues to fit in one shot! 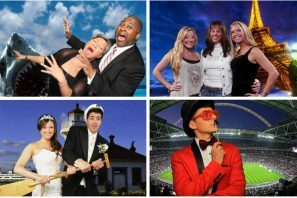 Green screen photo booths is a simple way to have a memorable photo booth experience as it can effortlessly transports your guests to anywhere which means more fun. 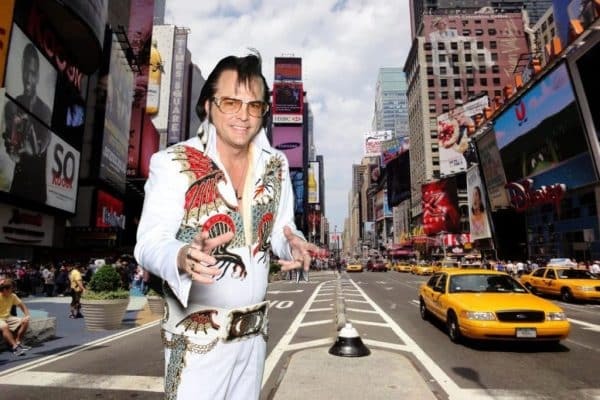 Green screen photo booth also can match the photo result to your theme since the background image can be made customised. Did you know that the photo prints you are getting are customisable? We have recently updated our stips with wide range of designs. With our photo lab quality printer, the style of photo print can be made according to your preference, and it prints under 12 seconds and cut 2 automatically. We will give you a quetionnaire that you can fill out and we use it as guide to design your template. We craft the design according to your preference. 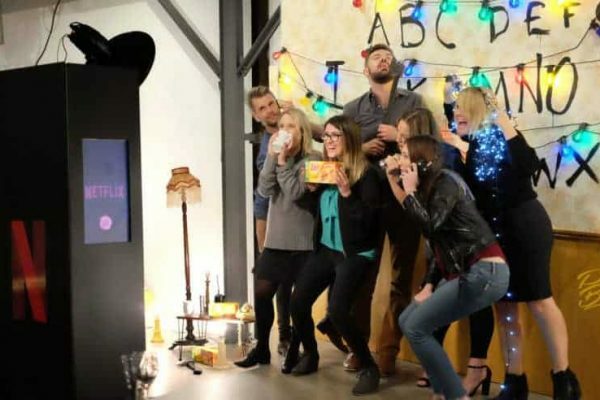 Want To Go Beyond The Normal Photo Booth Hire Experience? It Has Never Been So Easy! Bundle Your Package With Our New, Highly Anticipated GIF Feature. Back From The 90s (Except Much Better Now), GIF Booth Takes A Series Of Images And Turns Them Into A Cool Animated GIF File. Our Animated GIF Photo Booth Service Is Addictively Fun With Movement, Colours, And Its Endless Loops. Best News Is, It’s Free (Conditions Apply). Have fun with our animated GIF photobooth services. 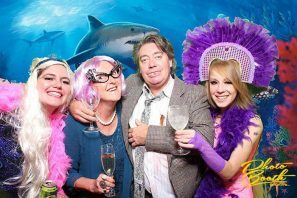 We guarantee that you’ll get the best photo booth hire Melbourne. Not only equipment you are getting is the top quality ,you’ll get so many extras such as variety of quality prop, free strip design, and guest book. 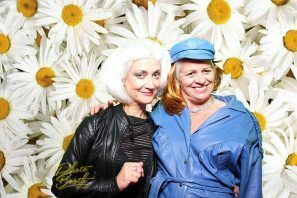 Inquire today to see what you are getting with our best deal.When choosing the best photo booth hire Melbourne, Photo Booth Et Cetera is absolutely your first preference. You will get set of hats, set of moustaches & lips, masks, boards. 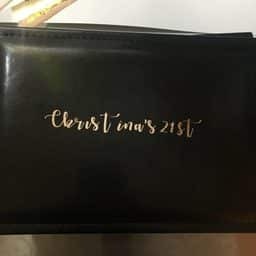 Also we will include 1 set of Themed Sign Props too.Our stock: We have a huge collections for Wedding, Birthday, Engagement, Gatsby, Superhero, Christmas,etc. Great Visual Appeal For Any Room “It’s not iPad, tablet, little tiny booth. 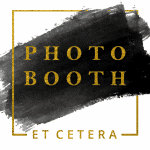 with Photo Booth Et cetera in Melbourne you will get luxury & elegant photo booths experience all around Melbourne. Only 2×3 m is required for fully set up with red carpet & bollards rail at no hidden cost”. Set up size or style is very flexible. Please call us if you need help. 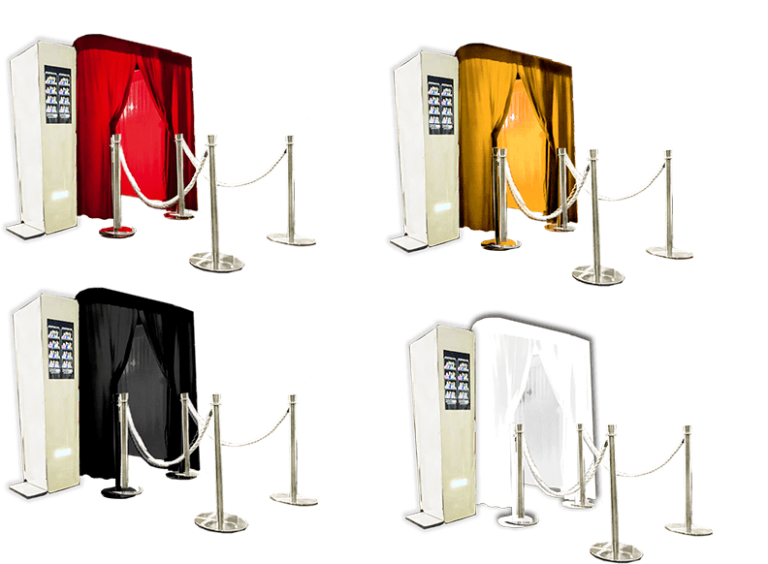 We have a selection of curtain colours to choose from to suit your preference.Whether it is the closed photo booth or the open booth in Melbourne, you can use the curtain as your photo background that gives a classy, yet timeless photo booth experience. Get your soft copy delivered directly to your email, fb or twitter. For marketing event, We can use this feature as lead capture. Our classic booths are equipped with professional DSLR camera. We also opted the ISO 100 and set the shutter speed too. So, you will not get blurry & bad quality photos. Not just that, We use premium quality flash light with beauty dish to ensure you are looking good in the photos and not over exposure. Change your background digitally.Paris, Las Vegas, Hollywood, Fairy Light, Fireworks, Kids Theme, Gatsby Theme, 80's/90's Theme, Football Theme, Custom Theme? No Problem! Our Booths Are Very Reliable, Efficient and easy to use. No need to pay for “Idle Time” and “Vendor Meal”. 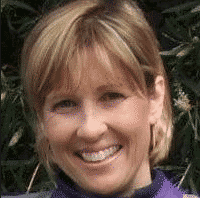 Flexible delivery time in Melbourne and Less staffing issue means we won’t cancel your event. Our fun props set will contain; Hats, Premium Moustaches & Lips, Masks, Chalk Boards. Also you will themed prop sign/bubble speech. We have Wedding/birthday/engagement/gatsby/super hero/general event/christmas Theme sign props. 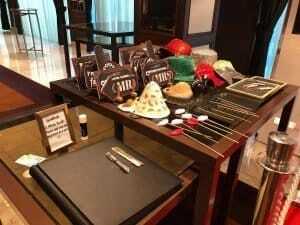 We also can custom made your props great for specific event or brand activation. Want to go beyond the normal photo booth hire experience?It has never been so easy! GIF Booth takes a series of images and turns them into a cool animated GIF file. Our animated GIF photo booth service is addictively fun with movement, colours, and its endless loops. Best wews Is, It’s Free (Limited Time Promo). 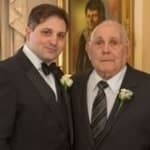 "Excellent Service, everyone had fun taking photos. What a wonderful way to help celebrate our sons baptism. 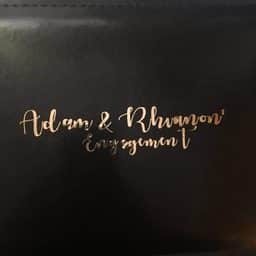 We had both the booth and the letters and I would recommend these to anyone that wants to make a party more enjoyable and memorable. Thanks again.!" "We used the photo booth at our recent National Staff Conference. It was such a huge hit with everyone. The different backgrounds, props etc were great and to get all the digital photos from the night really added value. Would definitely use again." 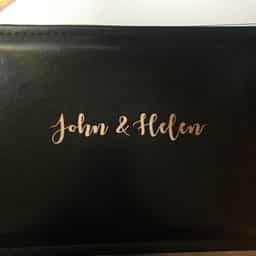 "We used the photobooth etc for our wedding recently and it was a huge hit! 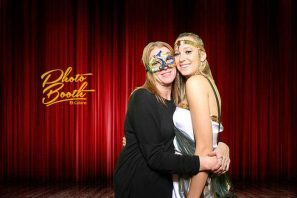 Our guests loved the green screen background and made great use of the props. The photobooth was setup ready to go and picked up after the wedding with no stress at all on an already busy day."